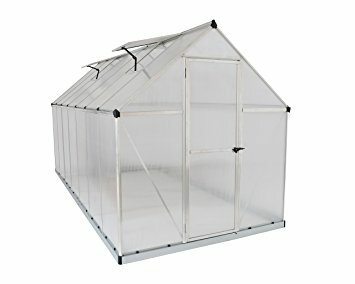 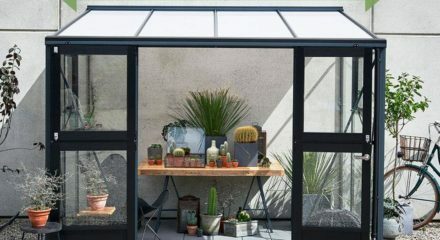 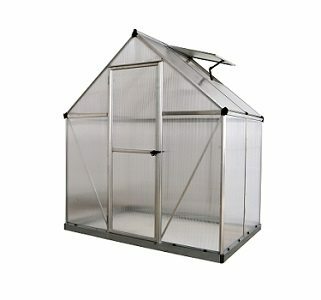 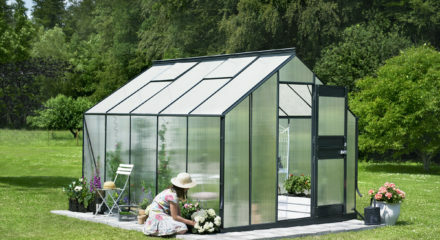 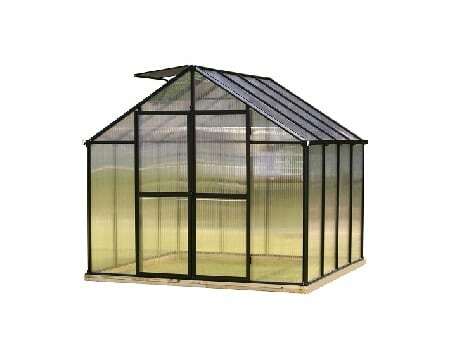 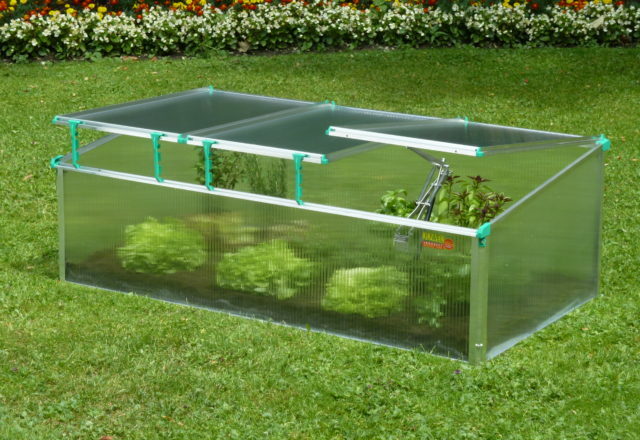 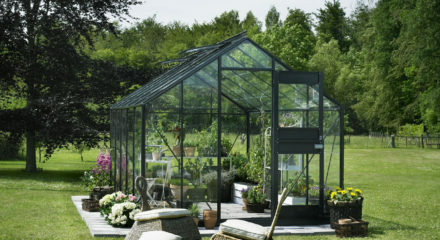 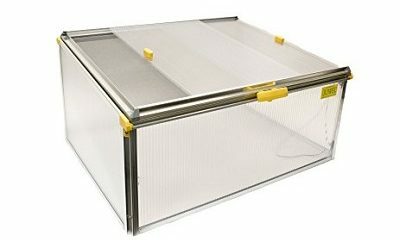 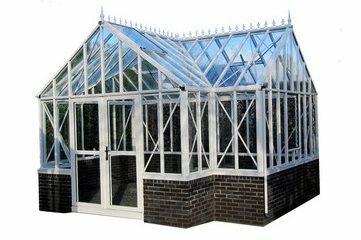 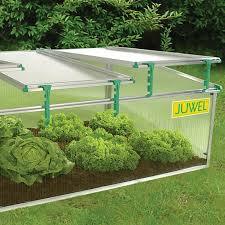 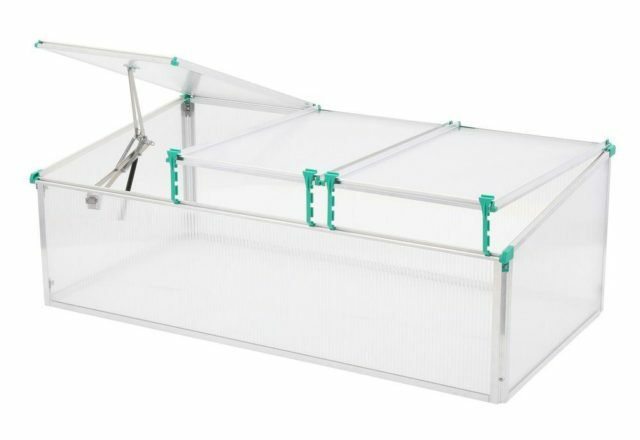 Supremely insulated with 8 mm twin-wall polycarbonate panels, the BioStar 1500 Premium Cold Frame mini greenhouse is just as robust as a walk-in structure and retains heat better than glass.Three roof windows open independently to optimize airflow and humidity, and an automatic opener affixed to one roof panel will raise and lower as the temperature fluctuates so plants don’t overheat. 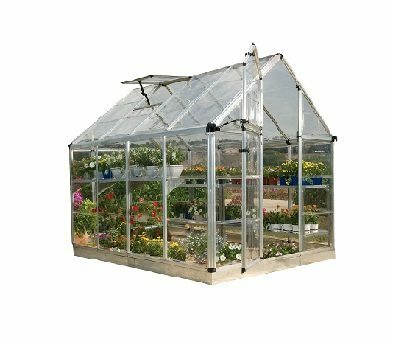 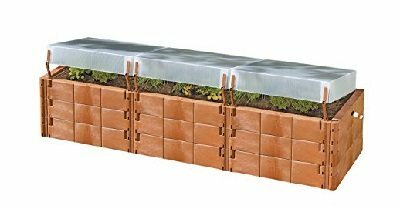 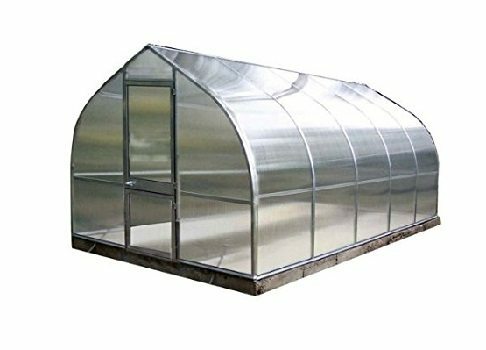 Supremely insulated with 8 mm twin-wall polycarbonate panels, the BioStar 1500 Premium Cold Frame mini greenhouse is just as robust as a walk-in structure and retains heat better than glass. 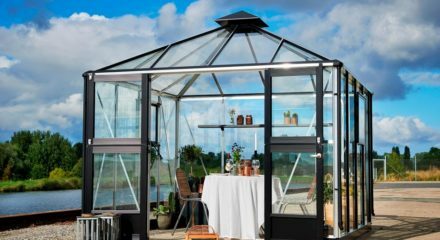 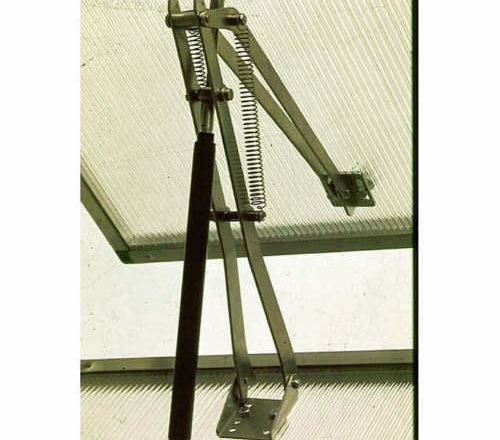 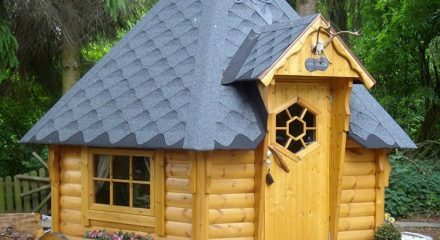 Three roof windows open independently to optimize airflow and humidity, and an automatic opener affixed to one roof panel will raise and lower as the temperature fluctuates so plants don’t overheat. 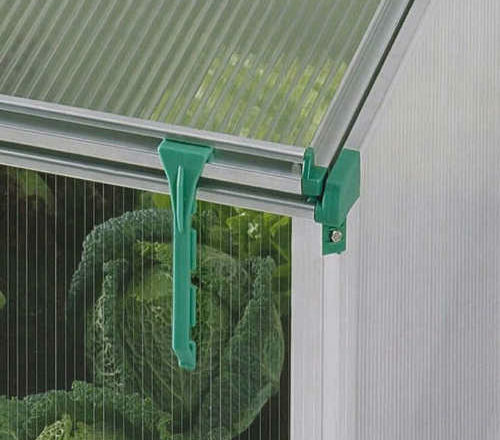 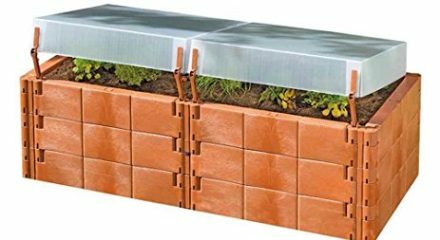 A drip-resistant coating prevents beads of moisture from falling on vegetation even when humidity levels climb.